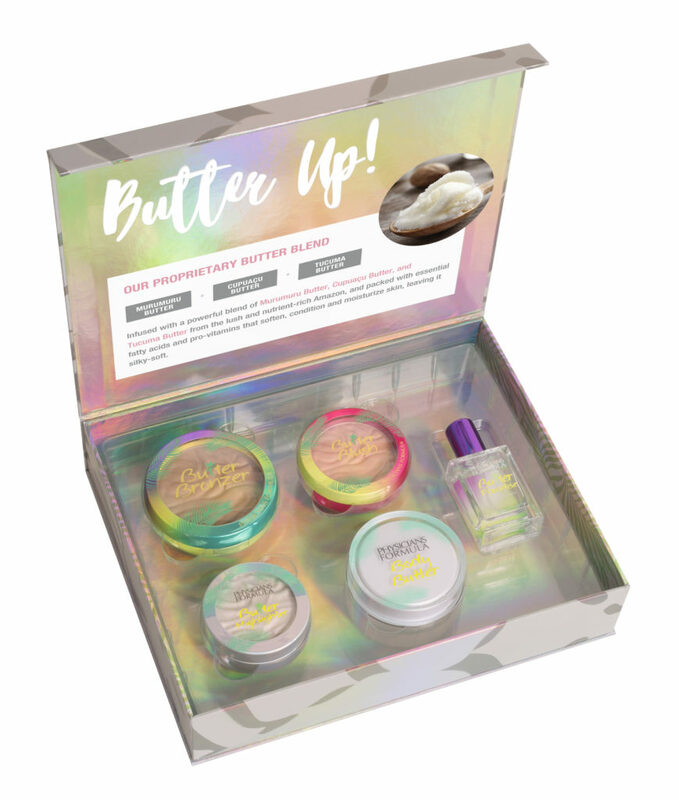 PHYSICIANS FORMULA LIMITED EDITION BUTTER BOX 2018! 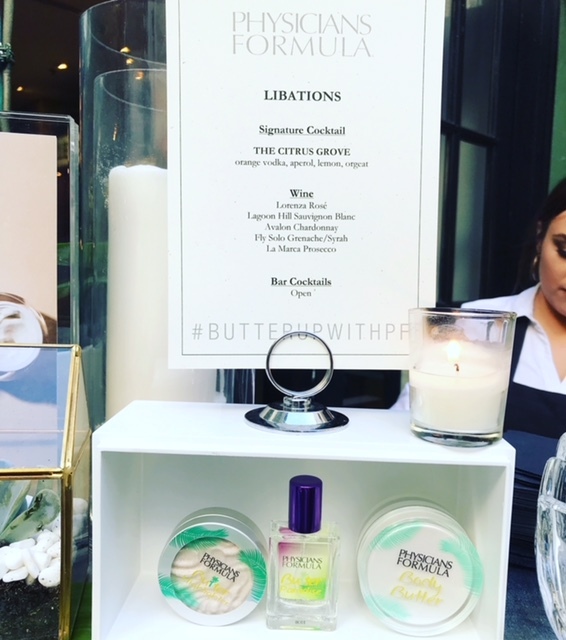 I attended the fab Physicians Formula launch party at The Palihouse earlier this month to celebrate their new Limited Edition Butter Box Collection. The night was glam and glowy – and all of the beauty bloggers and influencers were gifted with a shimmery makeover and summery braids. 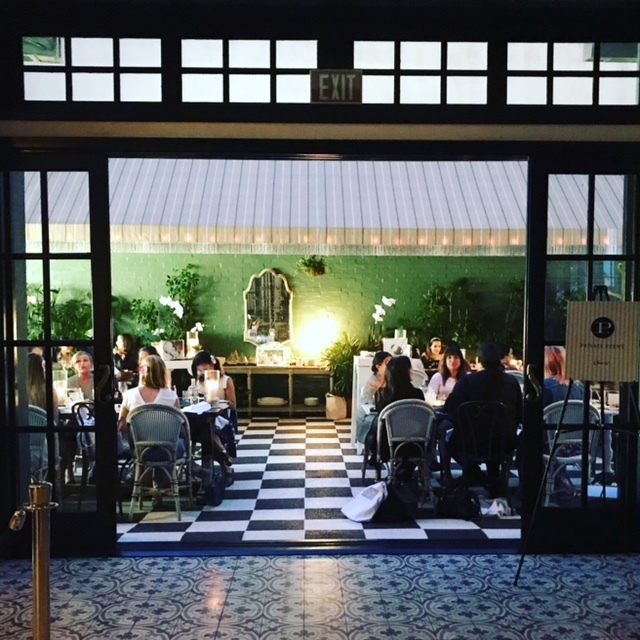 The beautiful decor and savory foods made it a perfect night of luxurious gluttony. 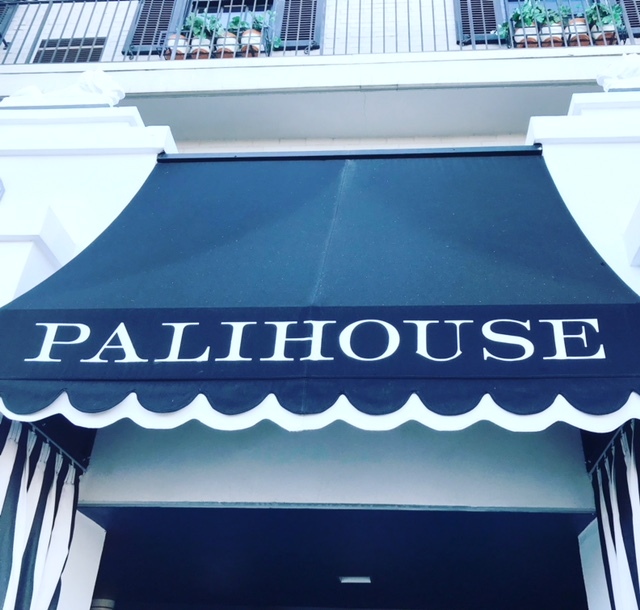 Their lipgloss, their argan oil, their bronzer — and now their new collection have made me an avid fan of the brand! Physicians Formula is the brainchild of Dr. Crandall, a leading allergist in LA, who birthed his brand out of the love for his wife who had sensitive skin back in 1937. This brand changed the face of cosmetics forever by developing the first hypoallergenic, fragrance-free and dermatologist tested makeup, free of over 150+ known skin irritants. The Physicians Formula butter collection is divine — and I’m excited for you to try all that is in it! Each butter product is enriched with a powerful blend of Murumuru Butter, Cupuacu Butter and Tucuma Butter from the lush and nutrient-rich Amazon – and it’s packed with essential fatty acids and pro-vitamins – leaving your skin super smooth…essential for these drier and sunnier days! You can purchase all the magic on physiciansformula.com or ulta.com. BUTTER UP and let me know how you like it! 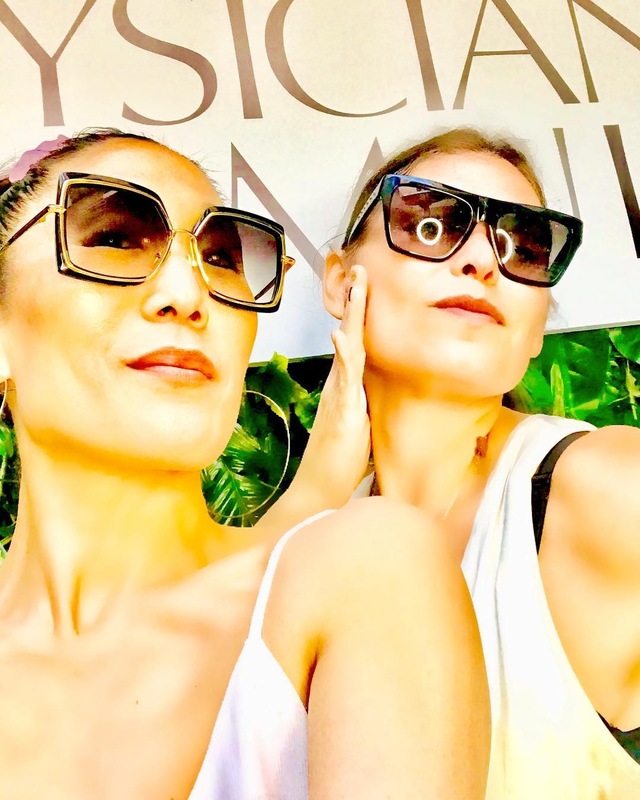 by ELAINESIR October 15, 2015 October 15, 2015 .